The highest percentage of recently-ticketed drivers operate a Lexus ES300, according to a 2016 survey by Insurance.com, the car insurance comparison-shopping website. 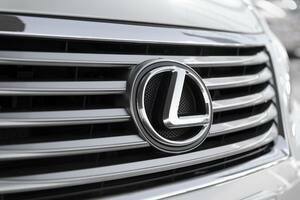 The stylish Lexus sedan sits at the top of this year’s list of cars with the most tickets. 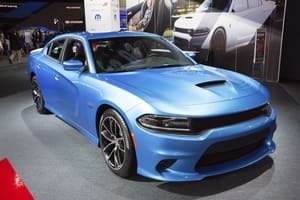 In a previous Insurance.com study, conducted in 2014, the Subaru WRX ranked as the highest “ticket magnet,” but that make and model dropped to number 12 in the most recent data analysis. Insurance.com reviewed insurance claim and traffic violation data from 331 models and more than 323,000 recent customers. 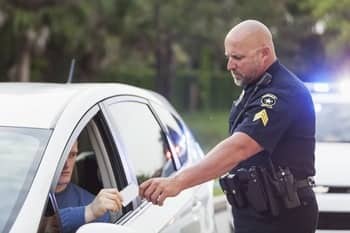 While the most frequently ticketed vehicles include a variety of economy and luxury cars, the cars with the lowest percentage of tickets are generally more expensive vehicles, such as the Buick Encore (3%), Lexus IS350 (3%), Acura ILX (6%) and Cadillac ATS (6%). This popular Lexus was manufactured between 1992 and 2003. 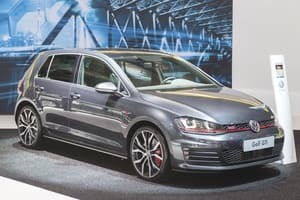 As an older model, it is possible that current drivers may have purchased a used vehicle at a great value, or that younger drivers could be operating a family sedan that was passed down to them. Drivers in this study were surveyed between February 2014 and February 2016. 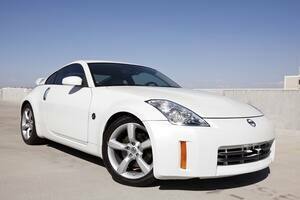 This sports car was introduced in 2003, and it had a good run until 2009 when the 370Z replaced it. 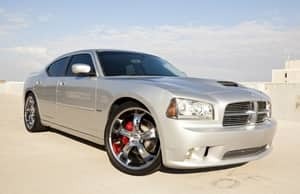 While Dodge Chargers have been built for many years, beginning in 1966, the SE was introduced much later: in 2006. These sedans continue to be manufactured today. First produced for the 1980 model year, this affordable car offers drivers the choice between a manual or automatic transmission. While the first Monte Carlo appeared in 1970, the LS model was introduced nearly 30 years later, in 1998. This attractive car was introduced in 2003, for the 2004 model year. 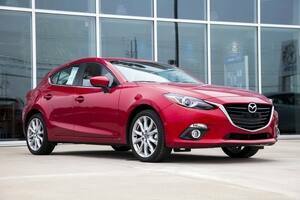 A third generation Mazda 3S was unveiled in 2013, for the 2014 model year. 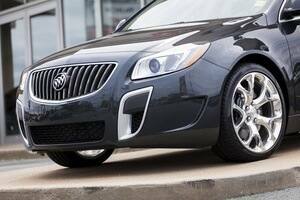 This vehicle helped popularize the "hatch back" feature that endured for more than a decade. This mid-size sedan replaced the Dodge Spirit in the mid-1990s. From 2001 through 2006, Chrysler employed a "cab forward" design which provided more room in the trunk and interior. 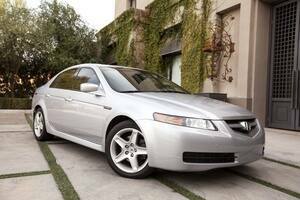 This option-rich sedan model has been on the road since 1998. 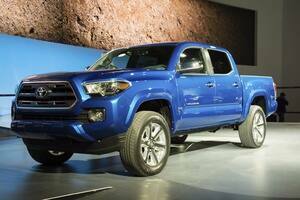 This powerful and reliable truck was available beginning in 1995 and the Tacoma model continues to sell today. 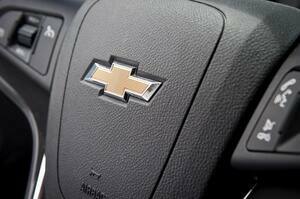 Insurance companies often pay more attention to claims than they do to traffic tickets when setting rates. 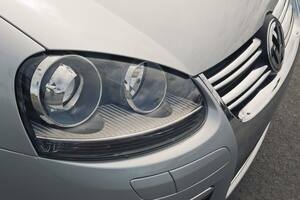 Car models with high insurance claim rates can result in higher premiums for everyone owning those vehicles. 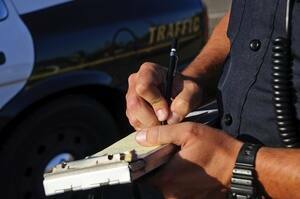 Violation tickets drive up the individual coverage costs for the person who receives a citation. “It’s notable that cars on most tickets list also appear to have an above-average number of insurance claims,” says Gusner. Twenty-three percent of surveyed drivers at the top of Insurance.com’s ticket list filed an insurance claim during the survey period, while only 19 percent of all other cars made insurance claims within that timeframe. Below is a list of surveyed vehicles whose drivers received the fewest number of tickets. Readers can find the entire study results at our cars that get the most tickets page. Insurance.com analyzed online quote information submitted by 323,349 drivers between January 1, 2014, and February 1, 2016; rankings were calculated on models for which more than 250 quotes were sought to ensure a significant sample size was available.